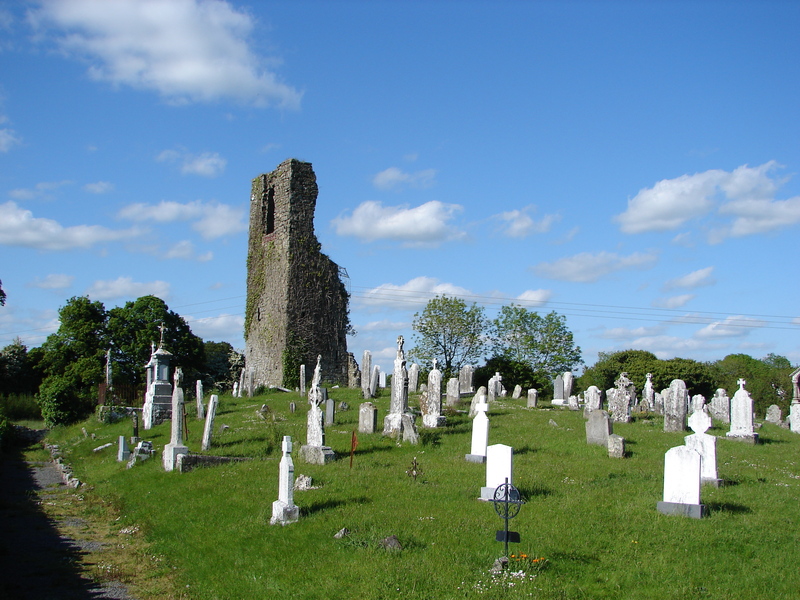 The parish of Beauparc is on the south side of the river Boyne between Navan and Slane.It shares boundaries with the parishes of Donore, Duleek, Ardcath, Skryne and Johnstown. The present parish comprises a union of the medieval parishes of Ardmulchan, Painestown, Danestown, Kentstown, Brownstown, Ballymagarvey and Tymoole. These parishes trace their history back to Norman times. Some may also be the sites of earlier monastic foundations but there are no records to prove this. In 1990 remains of a pre-Norman Christian site were discovered in the town land of Hayestown near a holy well called Bride's well. The local names of Dollardstown and Painestown derive from Ade Dullard and his relative Paganus Dullard who were given grants of land by Hugh de Lacy in 1175. 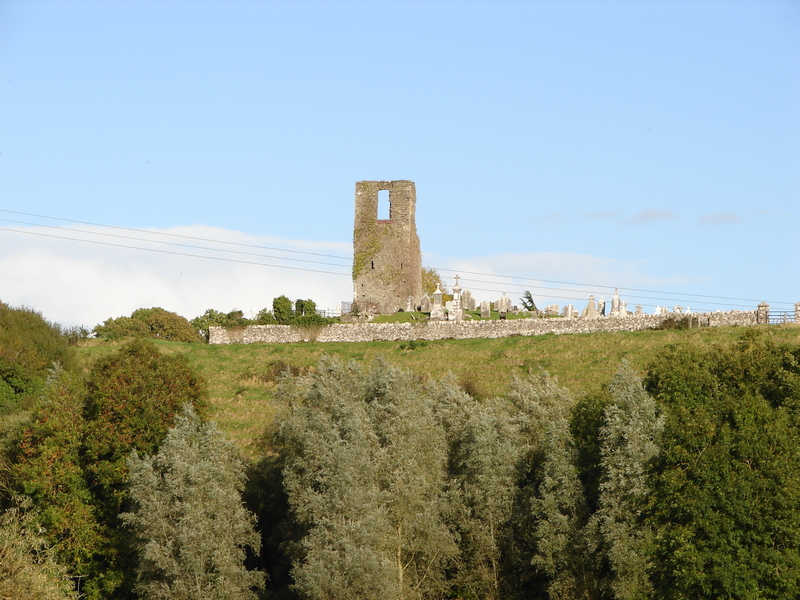 The ancient church of Danestown was dedicated to the Most Holy Trinity. If any relic of by-gone days speak to the heart of the pilgrim; if any deserted temple awaken holy thoughts and melancholy reminiscences, the crumbling walls of Ardmulchan, the romantic beauty of the scenery, and the solitude of the place cannot fail to impress the tourist with the grandeur and piety of once happy Catholic Ireland. Ardmulchan derives its name from Ard Maelchon, "Maelchu's Hill". The Four Masters record a battle which took place there in 968. Olaf Cuaran, King of Dublin and his men plundered Kells and carried off a prey of cows. They were returning south when they were met by a band of the southern Hy Neill and compelled to fight at Ardmulchan. The Dublin Norsemen won this battle. In 1834 the Catholic population of the parish registered 3513. In 1937 the figure was 1305. The total population in AD2000 is 2,500. There are two churches in the parish at present - one in Yellow Furze and one in Kentstown. 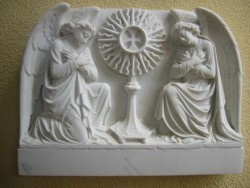 Both are dedicated to Our Lady under the title of her Assumption. Rev. Peter Farrelly is the Parish Priest, assisted by Rev. David O'Hanlon C.C., resident in Kentstown.